What does "active project" mean? Each entry (task) you create in Timely belongs to a project. 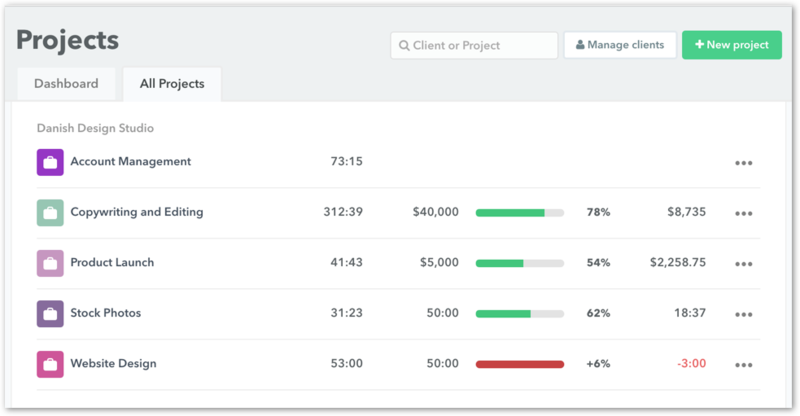 A project is a simple way to organize the work you do for your clients (or even your internal non-billable time). Active projects 🏃: These projects will show up in your project list when you are creating your time entries. Active projects are project you are currently and actively working on. Archived projects 📁: Projects you are no longer working on and are finished with but want to retain the entries associated with the project. We recommend archiving your completed projects to keep your account from getting cluttered! What does '3 active projects' under the Solo plan mean? This means you can only have, well, three active projects on your account. 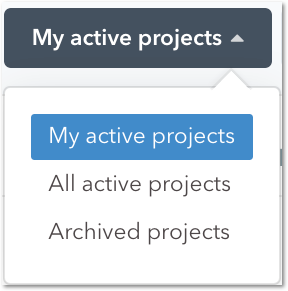 If you need to work on a 4th project, you'll need to archive one of the active projects to stay within the 3 active project limit. You can always reactivate archived projects. What are 'My active projects'? If you're an Admin or Normal user with Timely, you're able to see all projects in Timely. Choosing 'My Active Projects' in the drop-down on the Projects > All Projects page allow you to filter for only the project you are assigned to. 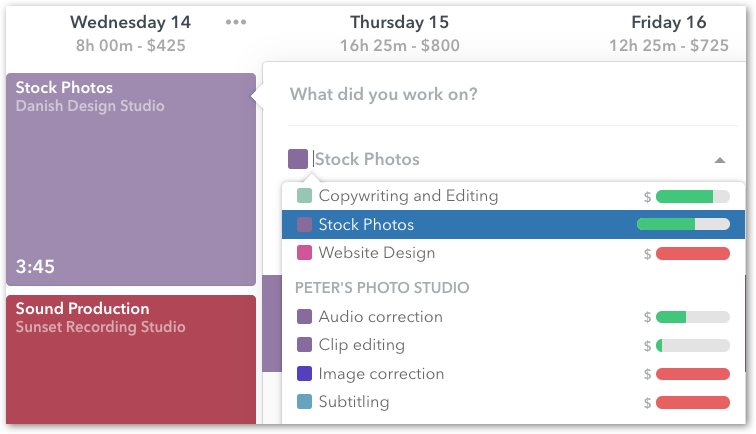 It makes managing your work in Timely a whole lot easier! Is there a limit on tasks per project? There are no limits on the amount of entries you can create or assign to a project. Can you combine or link two projects together? The best way to "link" projects is to have them fall under the same client. Project cannot be merged together.